“I’ve learned people will forget what you said, people will forget what you did. They will never forget how you made them feel.” Maya Angelou. This rings true on so many levels. Make people feel the way you want to feel. For me, I will quickly forget how someone has made me feel (hurt, angry, humiliated) if they show kindness. If they show humanity. But I’ve been burned. I’ve let them back in only to be hurt again. I guess my soul can’t learn that lesson. Or maybe I need to be hurt a few more times to protect myself. Either way, think about how you treat others because you may not even realise how your actions and words make them feel. Be a human. Be human. 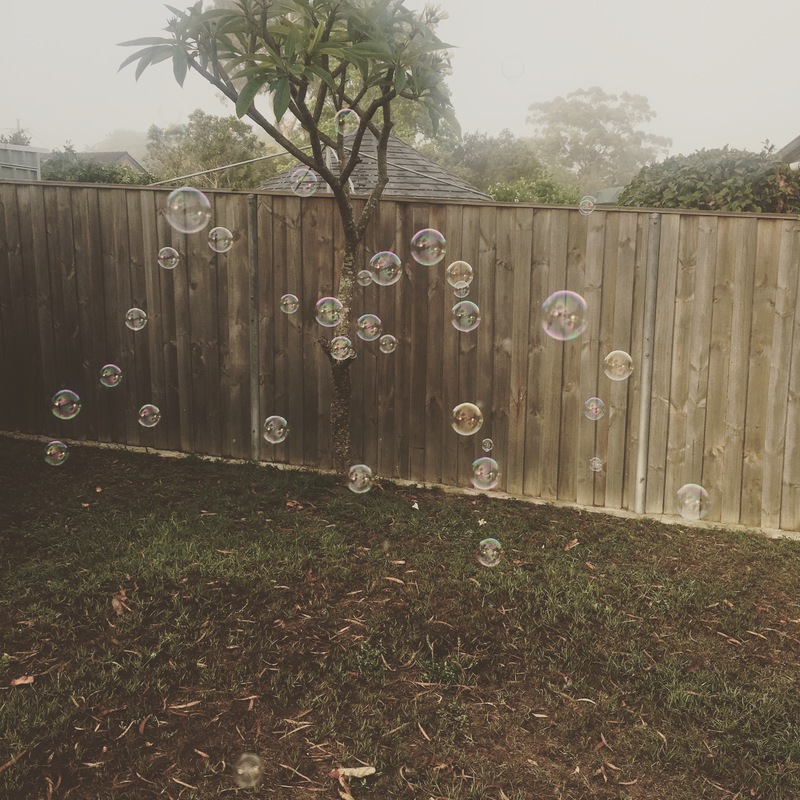 For people are as fragile as these bubbles. Words can break them. Just as a slight finger pressed can break the bubble.